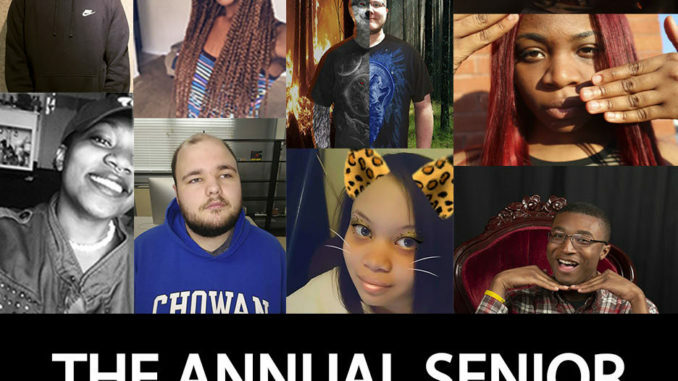 The Chowan University Department of Communication Arts Annual Senior Visual Art Exhibition will open Thursday, March 22, 2019 and will run through Thursday April 26, 2019. This exhibition is free and open to the public from 9:00 a.m. to 5:00 p.m. Monday through Friday. Join us for the Senior Art Exhibition Reception in Green Hall Gallery on Thursday, April 18, 2019 from 5:00 to 7:00 p.m. Light refreshments will be served. This exhibition features individual bodies of original works in a wide variety of media, depending on the individual student’s artistic and aesthetic focus. It is a requirement for the Art 499 Senior Exhibition/Portfolio capstone for graphic design and studio art students.